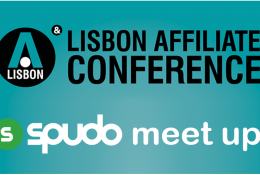 Are you joining the Lisbon Affiliate Conference? Then we would love to meet you face to face. Reach out to René or Lasse and setup a meeting. GATE777 is the new kid in the block who is ready to make a move in the industry. 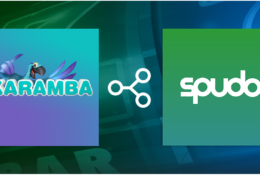 Casumo have been a well-established player in the Nordic markets for years and we are very excited to connect them to our platform.